Darby was not happy with her smile. She had existing bonding on her front teeth that had chipped and discolored over time. She was not able to whiten her teeth as she liked due to the bonding. Darby was in the medical field and recently started new profession as a real estate agent. She was looking for a great new smile to feel comfortable with around clients. 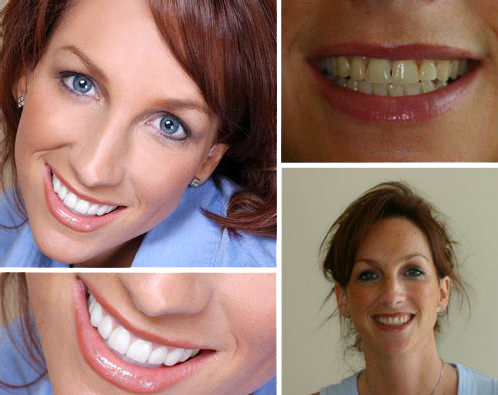 We evaluated her smile and decided that a Smile Design was needed to complete her look. Darby showed loss of soft tissue support, yellow shading to her teeth, uneven gingival contours, and improper shaped teeth for her particular facial structure. We reshaped her teeth, changed lengths where desired, and give her the color she desired. Darby is such a pretty lady with a magnetic personality, and her new smile is a reflection of her inner person. Her results are a great example of what a Smile Design can accomplish. A simple smile can really brighten someone’s day! I am a real estate agent, and my smile is the first impression for my clients. I had straight teeth before, but I was always afraid people could tell how yellow and transparent they were. I smile with confidence now, and everywhere I go people stop me to say how beautiful and white my teeth are. I smile at them and say thanks. Dr. Gombert... I do have a perfect smile! I want to say thank you to Dr. Gombert and his staff. 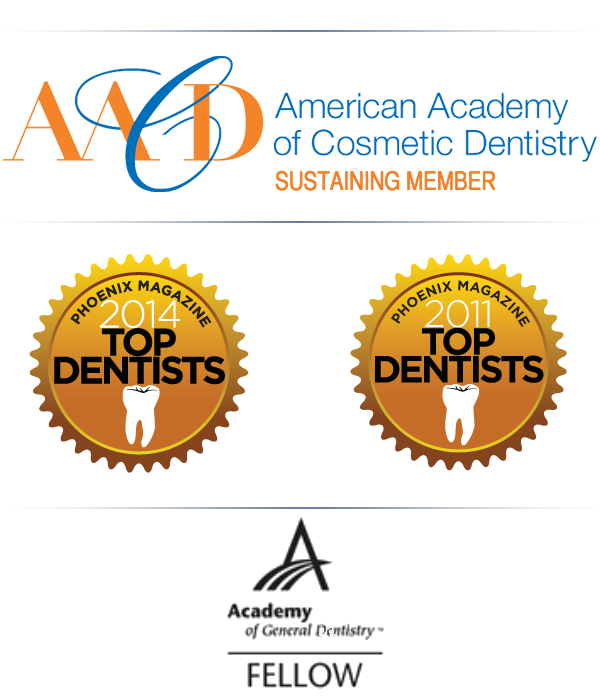 I would highly recommend them to anyone who is looking for a compassionate and effective dental experience.